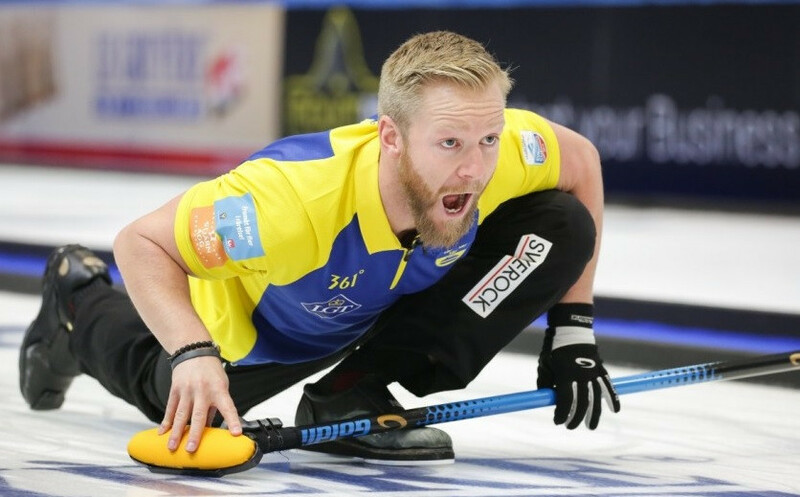 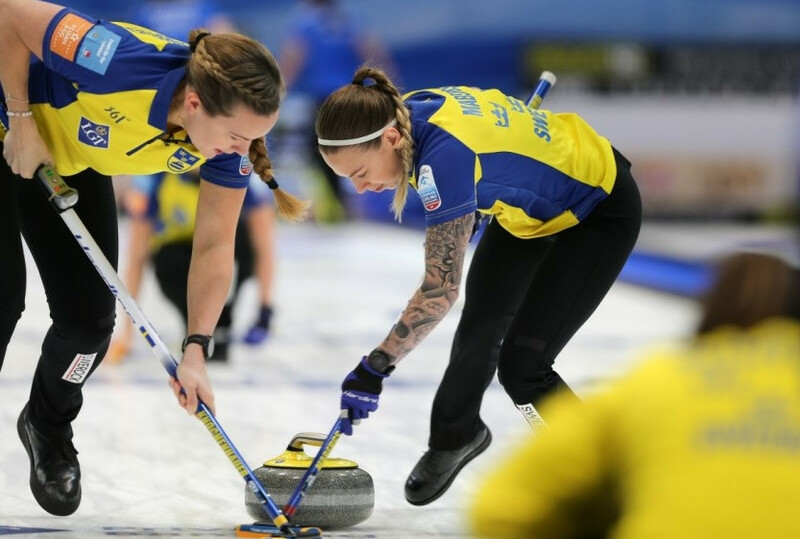 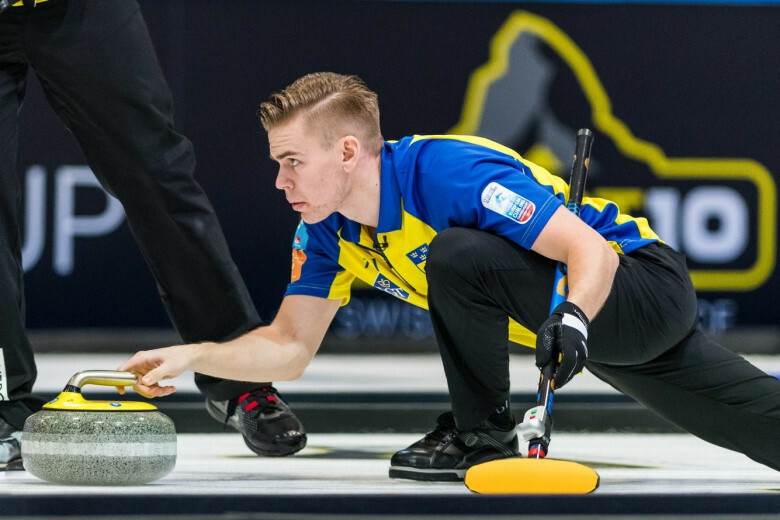 Sweden and Russia will hope to defend their men’s and women’s European Curling Championships titles when competition begins in St Gallen tomorrow. 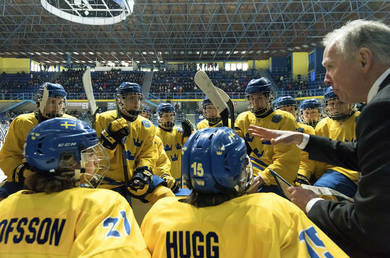 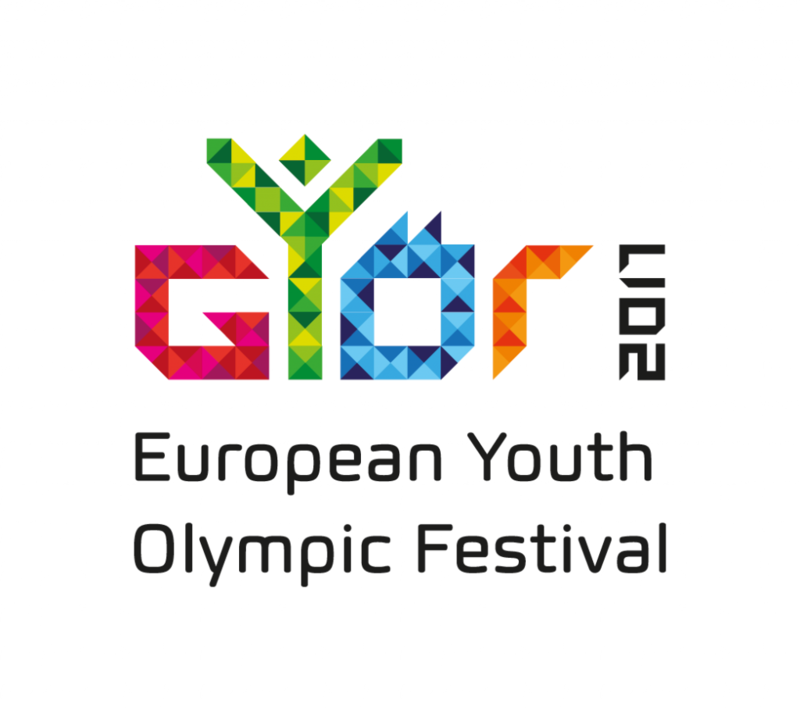 Ornskoldsvik and Umea have been named as the host cities of the 2019 International Ice Hockey Federation (IIHF) Under-18 World Championship in Sweden. 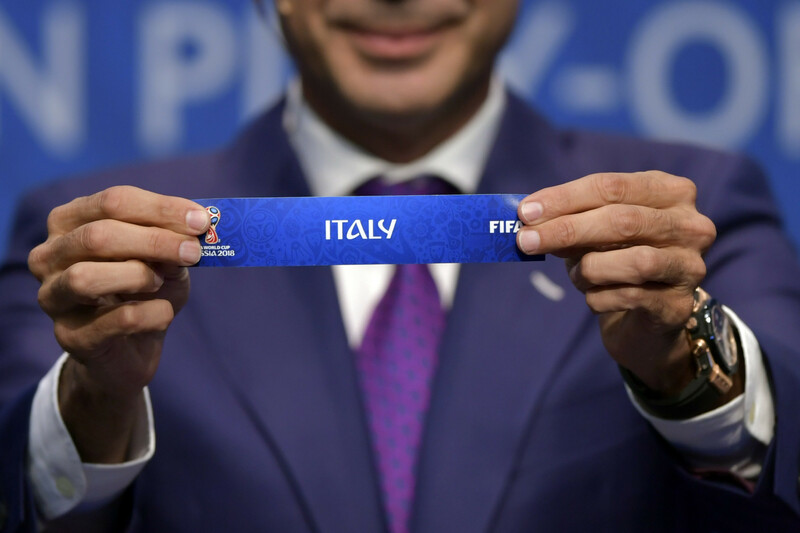 Former champions Italy will play Sweden for a place at the 2018 FIFA World Cup in Russia after the European play-off draw took place in Zurich earlier today. 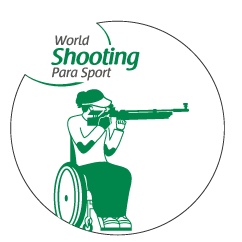 The International Paralympic Committee (IPC) has revealed that Swedish Para-shooting athlete Philip Jonsson has served a one-month long suspension for committing an anti-doping violation in April. 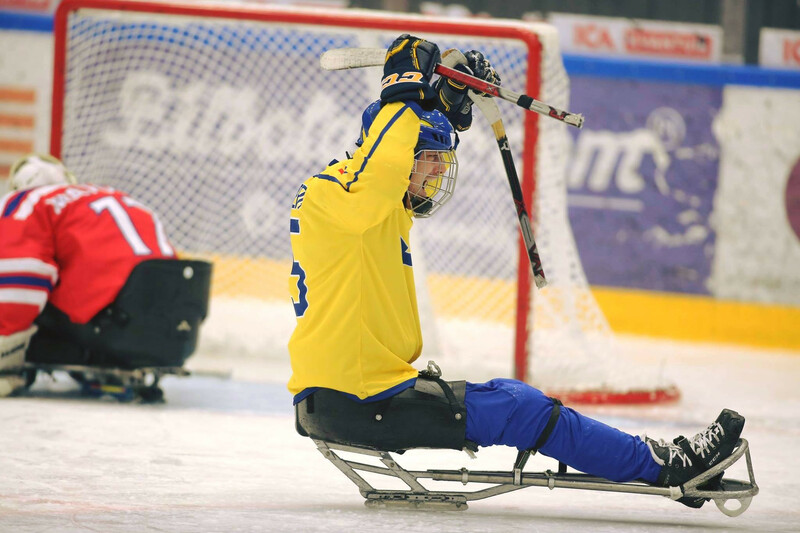 Hosts Sweden secured their place in the Para ice hockey tournament at the 2018 Winter Paralympic Games in Pyeongchang with a 4-1 victory over Germany in Östersund. 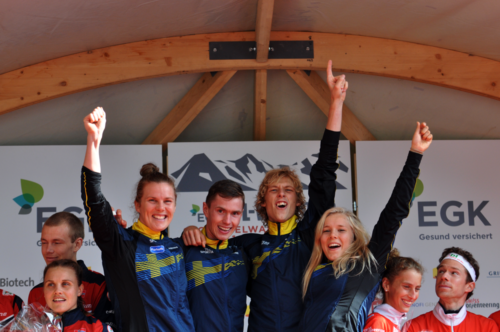 Sweden claimed their fifth relay victory of the season to wrap up the overall title at the International Orienteering Federation World Cup final in the Swiss Alpine resort of Grindelwald. 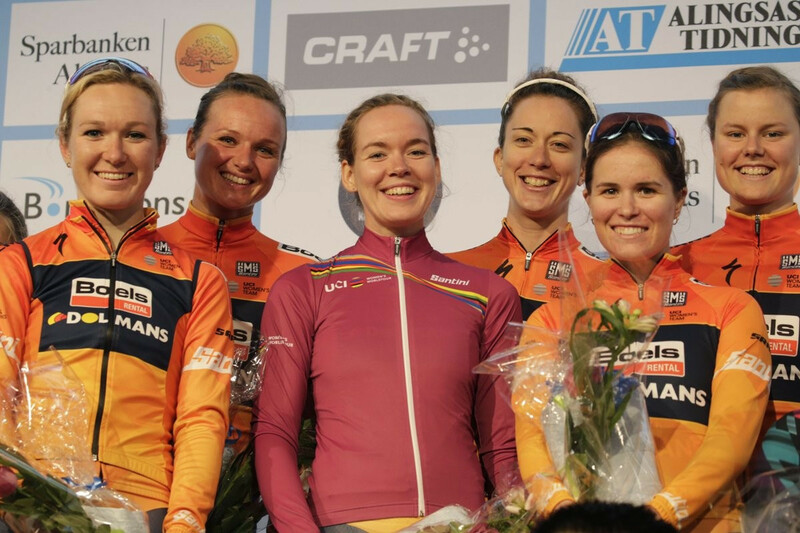 Boels-Dolmans produced a fine performance to top the team time trial podium Crescent Vargarda in Sweden for the second year in a row today. 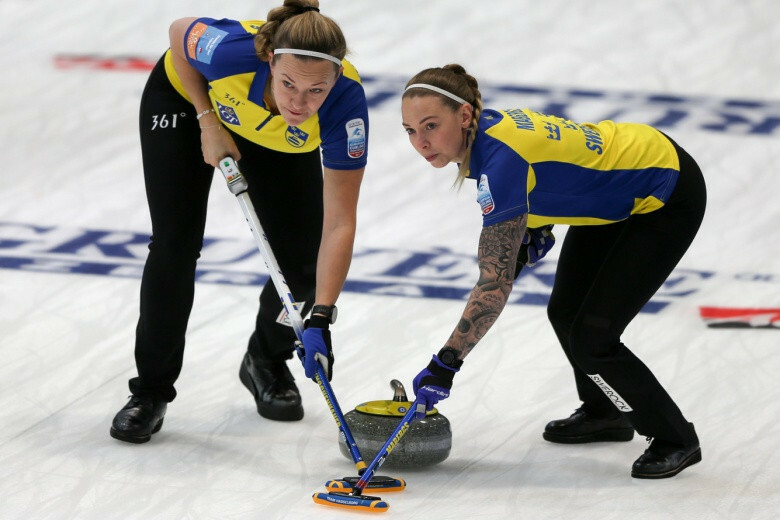 Daniela Sabatino scored twice as Italy bowed out of the UEFA Women’s European Championships on a high by beating Sweden 3-2 at the De Vijverberg Stadium in Doetinchem.